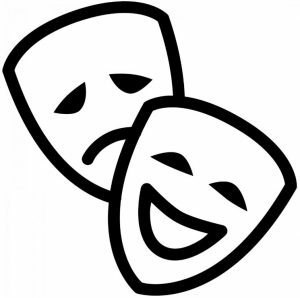 Drama club is and all inclusive club that participates in performances of all types; Including Christmas shows, Spring musicals, and thespian competitions. Everyone who is interested in performing or being a stage hand is more than welcome to join! Anyone interested in joining can fill out a membership form.